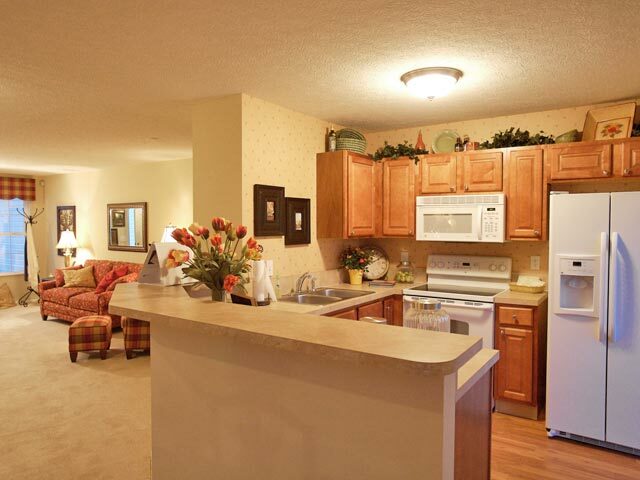 Hartford Village Commons offers you a simpler life. 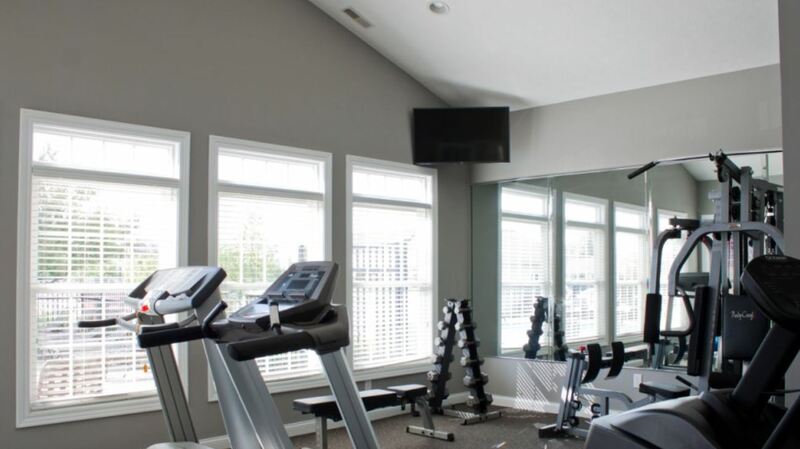 Luxury, convenience and location are just a few of the amenities that you will experience. 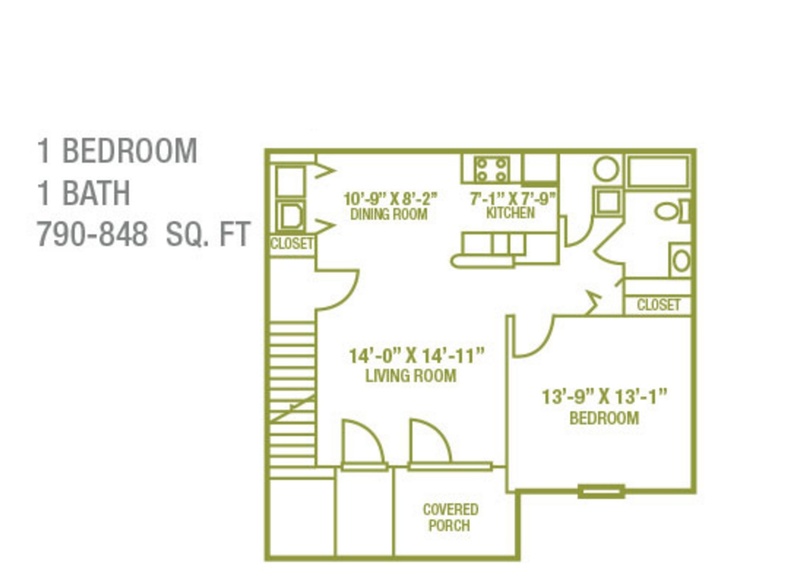 This 1-2 bedroom garden-style condominium community will allow you to escape into a world of carefree living and peace of mind. 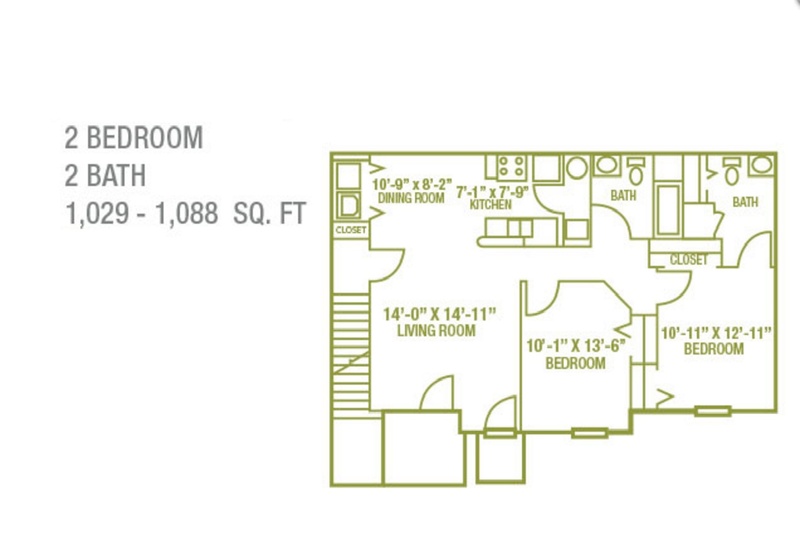 You will find our homes to be inviting, spacious and complete with fantastic finishes and color schemes. 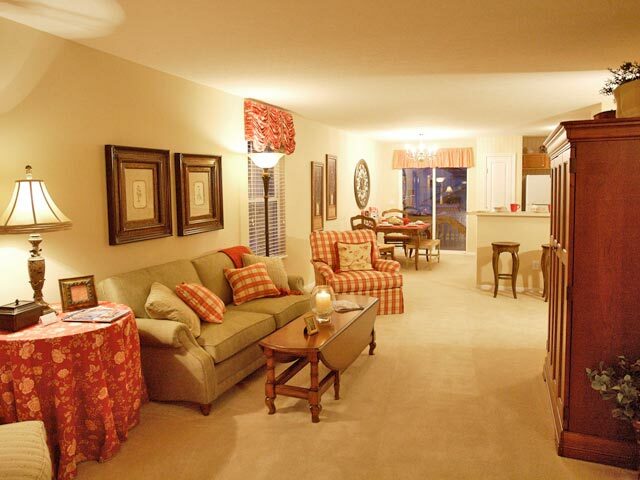 You will fall in love at first sight at Hartford Village Commons! 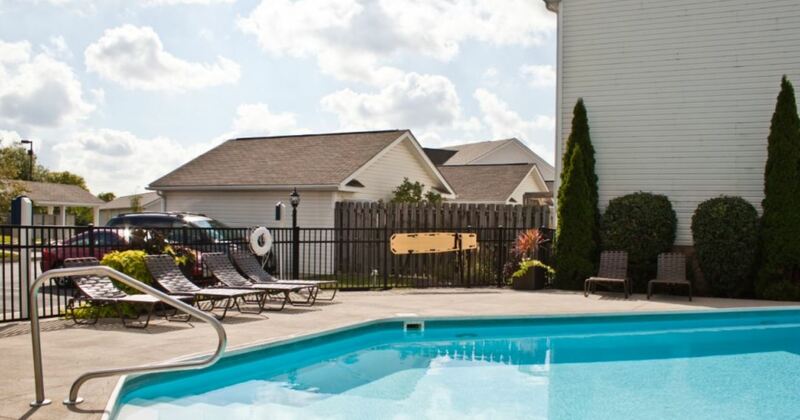 Our residents enjoy a beautiful clubhouse with a resort style swimming pool. 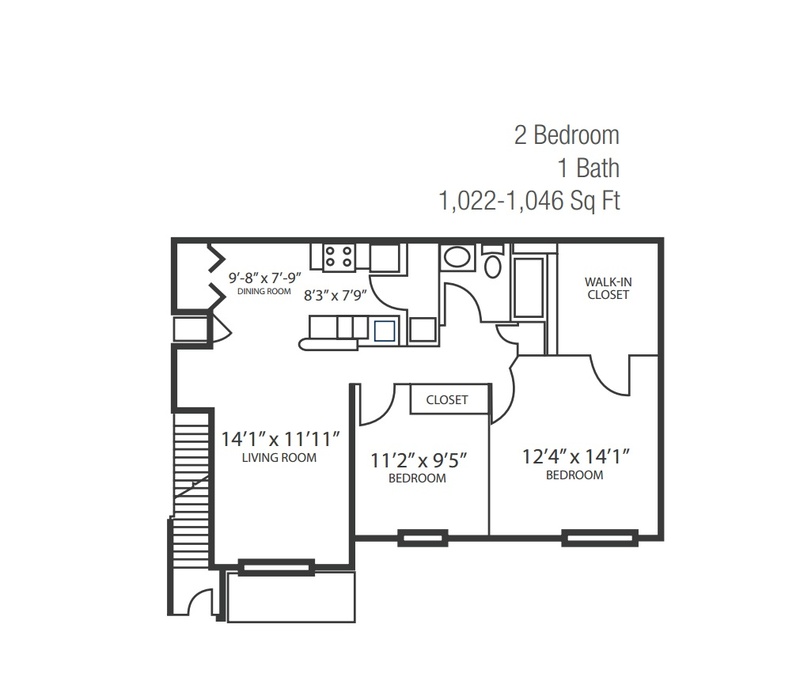 The unique design of our condominium community offers today's young professional the amenities that they expect in a new home. The location of our property is convenient, scenic, and tranquil. You will no longer be burdened by those time consuming household maintenance chores which will give you more time to enjoy life. From snow removal to lawn care, we take the hassle out of life and let you live life to the fullest. © 2018 Hometeam Properties. All Rights Reserved.